Why is it important to read -at least once- your camera’s manual? It’s simple: So that you know how to use your camera correctly! Remember when we all used to have DVD players and we always had to refer back to the user’s manual to see (for the hundredth time) how to set the time, after a power cut? Well, it’s similar with your camera. There are so many functions that they cannot all be guessed, even by an experienced user. There will always be that one thing that you don’t know how to do, or that one setting that you don’t exactly know what it does. 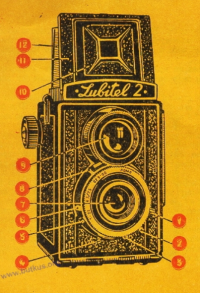 If you are a first time user of a kind of camera (and with “kind” I’m referring to categories such as, compact, mirrorless, DSLR, bridge, analog, your grampa’s pinhole camera, etc.) I absolutely URGE you to grab that manual and become an expert user of the machine you are holding in your hands, just by reading it! Go ahead, start at the beginning and try EVERYTHING! I promise you, it’s actually more fun than it sounds. I recently bought a Canon 5D Mark III, and for the first 5 times or so that I went out to shoot something, I always carried that manual with me, even though I had already read it front to back twice. And sure enough, at one point, I had to refer back to one of those dog-eared pages to remember how to find a setting. 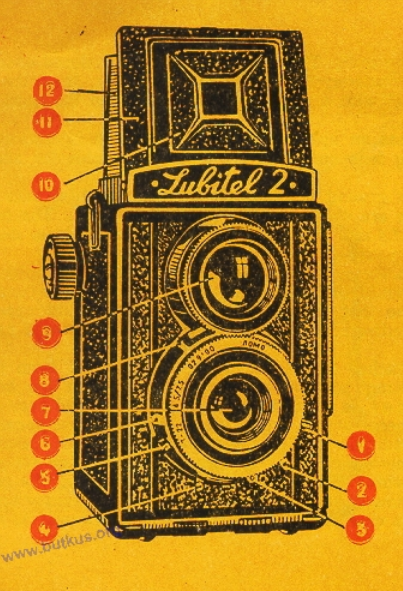 Right now, I have an original Lubitel 2 (made in USSR) camera hanging from my neck, smelling of old leather and years of stuffy storage, and I’m staring down at it, not being able to remember for the life of me how to take a picture! To my defense, I haven’t picked it up in over 6 months (very bad, I know) and it’s VERY different from any and all of my other cameras. This is the part where I reach for the manual. But wait! I got this, I’ve done it before, I can do it again… right? Well, not exactly. I took a hint when it took me over 10 seconds to pop-up the viewfinder hood. 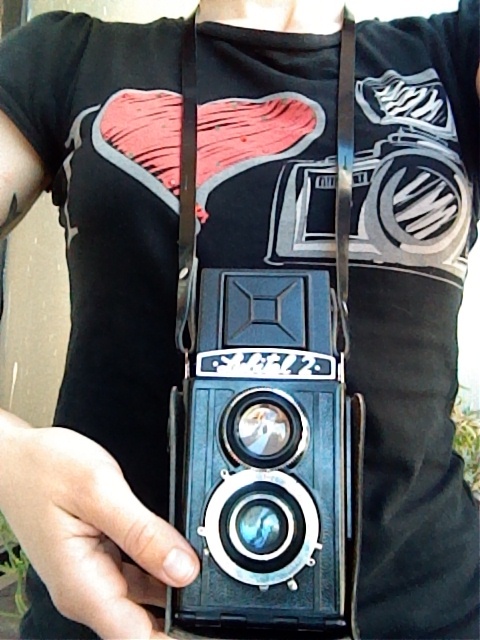 The last thing I want to do is damage this camera, or destroy the precious 120 film that’s inside it. So, I humbly sit down and open the manual.